The summer of 2003 was sweltering in Europe. Warmists like to point to it as a fingerprint of global warming. 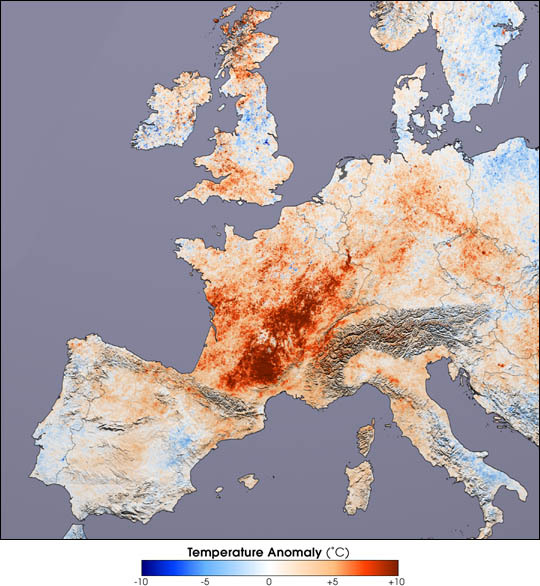 Many parts of Europe saw their temperature records broken during this summer, including the UK. A sweltering 39 °C was recorded in Brogdale in Kent on 10 August 2003, a record high which still stands today. The group compiled evidence from more than 300 documents, including records kept by farmers, churches, and lock keepers.South of the Alps the disaster started in 1539. By October processions supplicating God for rain were being conducted in Spain, and an Italian chronicle describes the winter weather as being as dry and warm as in July. The drought spread north early in 1540; an Alsatian vintner noted that there were only three days of rain in March. 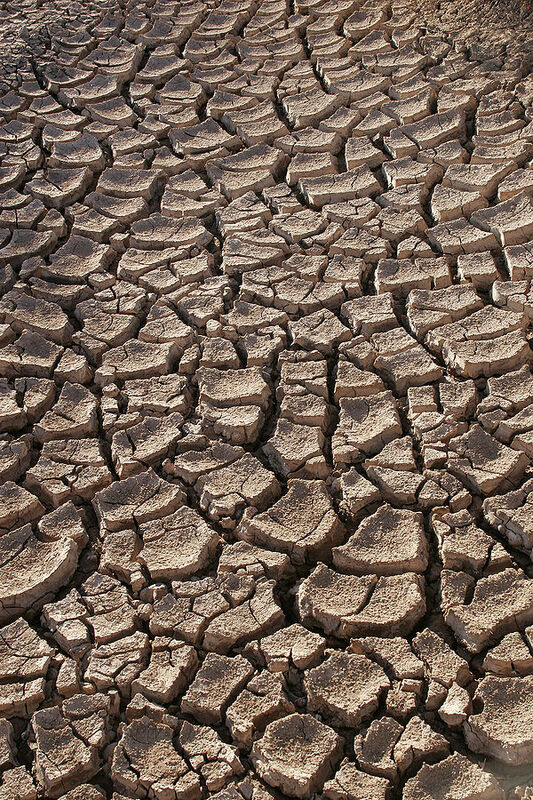 The soil dried out and cracked; according to one chronicle, you could dangle your legs in some of the fissures. This resulted in a positive feedback cycle that stabilized the heat wave: less water available for evaporation meant less cooling of the air and hence more drying out of the soil. The nearest lunar year is 1538. The nearest solar year is 1541. The drought fron 1539 to 1540 forms the midway point of these two intracting cycle as they ‘pass’ or ‘resonate’ against each other. So what is the rest of that period like? According to the excellent booty 1538-41 was notably dry and hot. temp were also recorded in the past. indicating temp much higher than the 33c recorded in early Aug 1990 in Middlesbrough. which is a load of rubbish considering 38.5C was recorded in Brogdale in 2003 – thats if it was a standard exposure, which I doubt. I go for around 41C – thats going back to 1000 AD, but when it happened God only knows. ALL occurred on the heliocentric configuration of Saturn opposite Neptune and square to Jupiter. 1686, 1727, 1934, 1949, 1976, and 2003, were all of the type; Jupiter opposite Uranus, square to Saturn. Jupiter opposite Neptune = cold. Jupiter square Neptune = hot. Saturn opposite Neptune = hot. Saturn square Neptune = cold. Jupiter opposite Uranus = hot. Jupiter square Uranus = cold. Saturn opposite Uranus = cold. Saturn square Uranus = hot. Uranus opposite Neptune = hot. Uranus square Neptune = cold. Saturn opposite Jupiter = cold. Saturn square Jupiter = hot. So both Saturn opposite Neptune and square to Jupiter, and Jupiter opposite Uranus and square to Saturn, are effectively treble hot configurations.